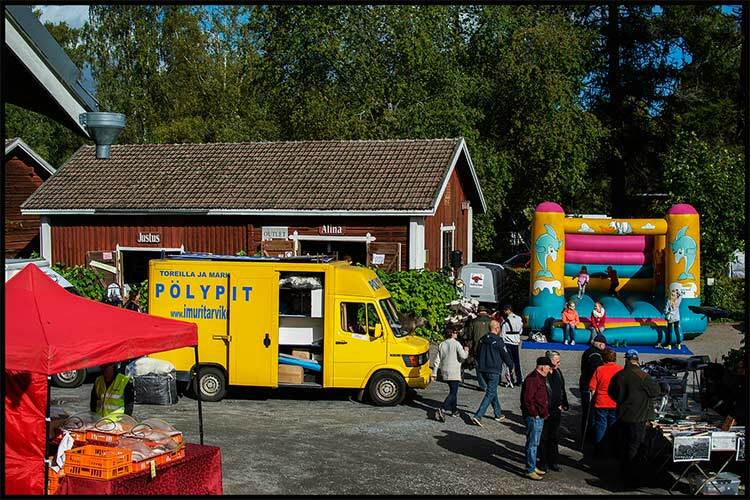 21.9.2019 | Autumn harvest market of Old Keuruu – Travelling in the Heart of Finland. Event to family. Seasonal harvest, clothes, tools, music, local food, crafts etc. on the traditional market. Cafe and restaurants open, Tiltaltti Shop, Keuruu museum (art exhibition) and second-hand-shop.